The phrase “in the heart of the city” is normally just that: a phrase. Yet it is 100 percent accurate when it comes to Perth’s newest craft beer destination, Petition Beer Corner. Located within the State Buildings, it’s where Barrack Street mets St Georges Terrace and is known as “point zero”, the spot from which distances from Perth are measured. Petition Beer Corner is just one part of the State Buildings, with the city’s newest destination precinct also home to a collection of restaurants, bars, a luxury hotel and select retail offerings. Petition Beer Corner is one of three venues under the Petition Perth name: Petition Kitchen and Petition Wine complete the set. 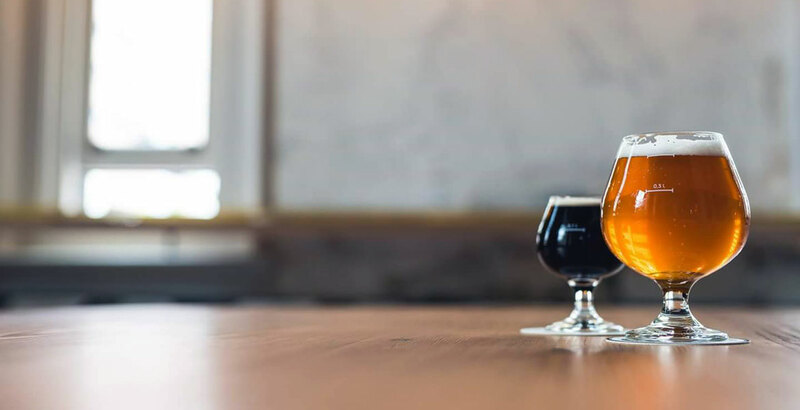 While the offerings of each are tailored to their namesake – beer, food and wine respectively – each venue lends elements to the others, thus the beers on offer at Petition Wine and Petition Kitchen are selected by Petition Beer Corner. But let’s stay with Petition Beer Corner where it is absolutely all about the beer. 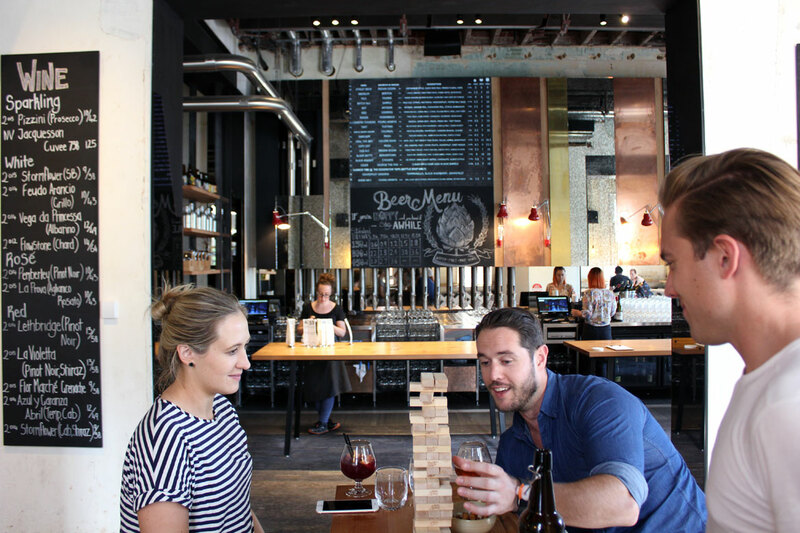 Given Perth’s long history with craft beer, from the creation of Matilda Bay Brewing, The Sail & Anchor and Little Creatures Brewing, it seems only fitting that the literal heart of Perth should be home to a craft beer venue boasting 20 taps. Indeed, everything about Petition Beer Corner is focused on good beer served well while connecting people in the process. In a first for WA, all staff are certified Cicerone servers but this doesn't mean that every beer you buy comes with a ten minute summary of its ideal serving temperature and how it fits within style guidelines. Instead it means that if you want to ask a question, you can do it with confidence that the bartender can give you an answer. The normal physical barrier between staff and customers, the bar, has been replaced with a free form setup that is a couple of long tables, free of any clutter except a menu or two, leaving you free to think only about what beer you’d like. Beers are served in a choice of three size balloon glasses – 150ml, 300ml and 450ml – with each glass of the same design. Though the glassware is simple, it’s a shape Petition Beer Corner believe gives the best beer experience more often than not. The beer smells great, looks great and the glass feels good in your hand. There’s also a flat pricing structure for all sizes because it’s not about rewarding drinking bigger volumes with slightly discounted prices per millilitre; rather it’s about exploring different beers, new beers, in whatever size you prefer. This is an especially pleasing option when faced with a high ABV palate ripper of a beer. And, if 20 taps leaves you frozen with analysis paralysis, then a four paddle tasting tray may help. The attention to detail spreads to the lines delivering the beer to your glass: the beer travels through 50m of glycol chilled lines from kegs that have their own individual gas pressure regulators. 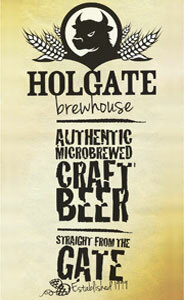 It means individual beers can have the pressure set to the particular requirements for that style. If you're wondering: “What beers can I expect to see?” and the short answer is “lots”. That said, the list –view a sample tap lineup here – is more than just a beer geek fantasy, it’s a constantly changing menu that has been carefully selected by venue manager Seb Levy. At any given time he endeavours to have a range of beers covering both the approachable and the challenging, the staples and the hard to find – as well as those from WA locals and a selection from further afield, both Australia wide and from overseas. The food menu is small but has been designed by Petition Kitchen to match your beer, whether it’s chips and olives with a tasting tray or buttermilk fried chicken with a hop monster. For those just along for the ride there’s a short wine list, written by Petition Wine, and the cocktail of choice is many brewers' favourite, the Negroni. Stainless steel growlers and squealers are also available so that the beer journey can continue after leaving Petition Beer Corner. Taking home some fresh draught beer and sharing it in good company is exactly what Petition hope you’ll do. It’s easy to look around Petition Beer Corner and be impressed: the fit out and the investment have resulted in a beautiful venue. Though it may be shiny, it’s by no means exclusive, making it easy to relax and take in a beer with your only concerns being which beer to have next. And which one you’ll take home in your shiny new growler. Petition Beer Corner is at the corner of St George's Terrace and Barrack St, Perth. Photos supplied by venue. About the author: Pia Poynton is the girl behind girl + beer and handles Crafty Pint WA Twitter tweets.